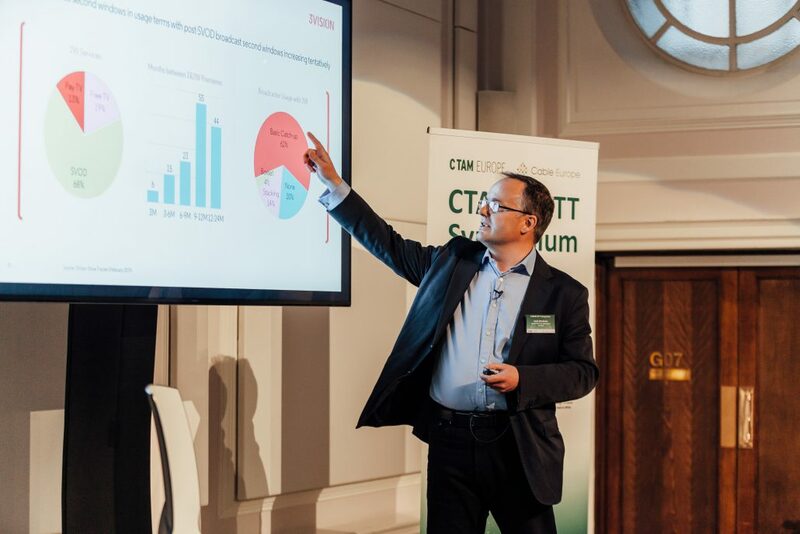 Over 100 Industry leaders attended our inaugural CTAM Europe OTT Symposium in London on 29th March 2019 to take part in some fascinating conversations, stimulating debates – and refreshed their way of thinking. Broadband TV News reported that Broadcasters were approaching OTT and streaming with growing confidence. Click HERE for their full article. 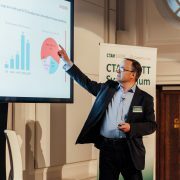 Current CTAM Europe members can view the presentations on the “Members Only” section of the website. Log in with your password and enjoy! Industry events – 2019 The promise and potential of 5G: evolution or revolution?